North Korea might invoke images of fear, instability, or poverty in the minds of many in the U.S. Whether it be their use of the Intranet and that which is only accessible to the elites or its failures of Juche, North Korea remains a land far from the daily lives of the average American college student. And while it may be possible for college students here to carry on with their daily lives without considering their North Korean counterparts, America is no island in international relations. In fact, U.S.-China relations are strongly impacted by this country at the Eastern corner of Asia. China walks a tightrope of protecting North Korea as the last front separating China from capitalist and U.S.-influenced countries, and condemning it as a part of concerted efforts alongside other world powers. As the U.S. reduces its global presence, intentionally or by China balancing against them, this conflict on the Korean Peninsula remains a focal point in East Asian international relations. Today, we will approach the North Korean influence on U.S.-China relations. Haruka Noishiki was born and brought up in Japan save for three years of boarding school in New Jersey. She is pursuing a triple major in International Relations, Cognitive and Brain Sciences and French. As moderator of the North Korea Panel at the China-US Symposium, she hopes to engage the panelists and the audience in thinking about the ever-increasing importance of China-US relations in this urgent topic relevant to the livelihood of many in the region. 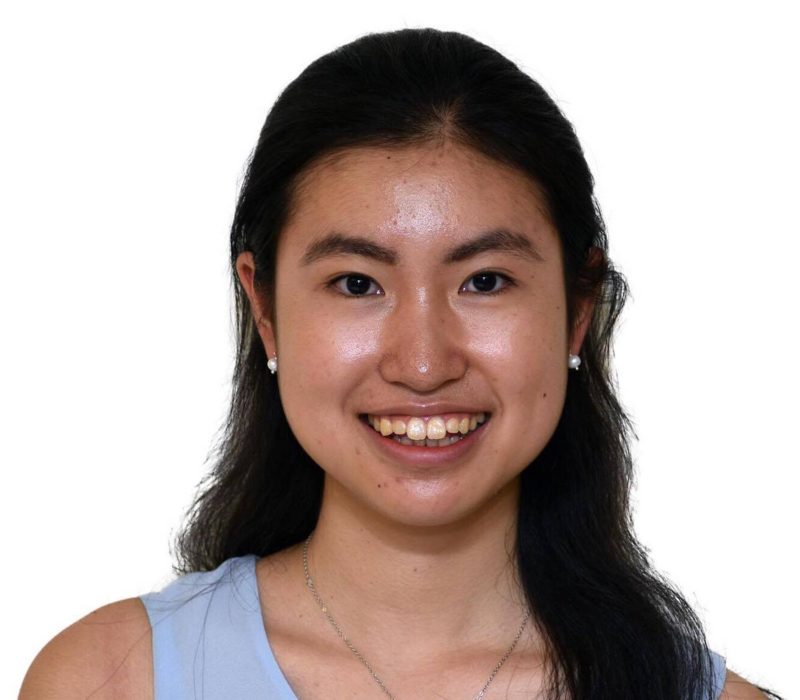 At Tufts, when not with SURGE, she can be found organizing a tea ceremony event with the Japanese Culture Club, singing on tour with Choir or planning discussion events with the International Club. Dr. Kim focuses on Chinese foreign policy, U.S.-China relations, and East Asian security issues at the Center of Foreign Affairs. Her writing has been featured in International Security, Foreign Affairs, and Foreign Policy, among other publications. 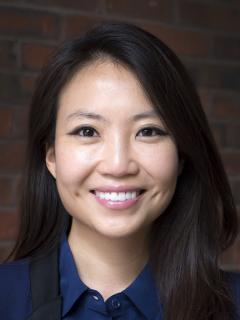 She has held fellowships with the Princeton-Harvard China and the World Program at Princeton University, and the Belfer Center for Science and International Affairs at the Harvard Kennedy School of Government. Dr. Person is an expert on the North Korea regime and modern Korean history. He is a lecturer of Korea Studies and Research Director at the U.S.-Korea Institute at the Johns Hopkins School of Advanced International Studies (SAIS). He was the Founding Director of the Hyundai Motor-Korea Foundation Center for Korea History at the Wilson Center, where he also served as the Founding Coordinator of the North Korea Documentation project. 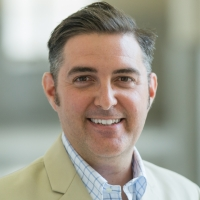 He teaches at John Hopkins SAIS and has previously taught at the George Washington University. His work has been featured in C-SPAN, CBS, CNN, USA Today, and other news outlets. 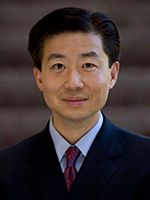 Professor Lee is the Kim-Koo-Korea Foundation Professor in Korea Studies and an Assistant Professor at The Fletcher School of Law and Diplomacy, Tufts University. He was an Associate in Research at the Korea Institute, Harvard University, and a Research Fellow at the National Asia Research Program. He has previously taught at Bowdoin College, Sogang University, and Seoul National University. Lee has provided advice to the U.S. government and is outspoken on U.S. policies on North Korea. His writing has been featured in The New York Times, Washington Post, Wall Street Journal, and other prominent newspapers. He has appeared as a commentator on BBC, CNN, and CBC, among others.